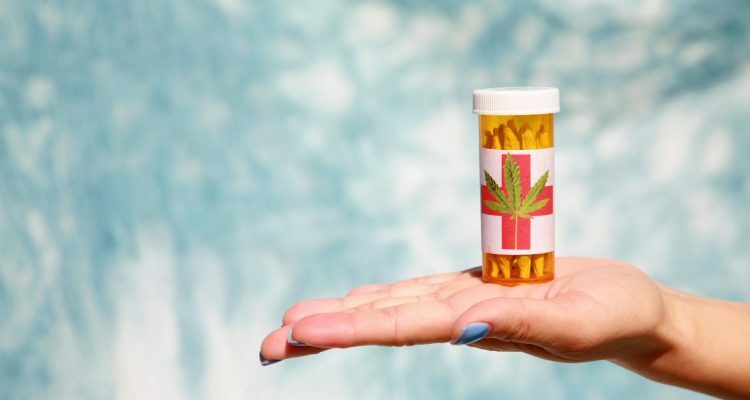 Patients throughout the country are discovering alternative and compassionate ways to treat their chronic illnesses as states continue to open up laws for various kinds of medical cannabis. This is a remarkable opportunity for many individuals whose ailments have made day-to-day living an enormous challenge. As a practicing physician specializing in pain management, I can guarantee that this is exactly what this medicine does. It greatly improves the lives of suffering patients with disabling diseases and provides individuals with the possibility to once again live healthy and productive lives. For the past five years, I have validated that the standard and traditional medications have not been effective in controlling, stabilizing or rendering relief from chronic maladies. 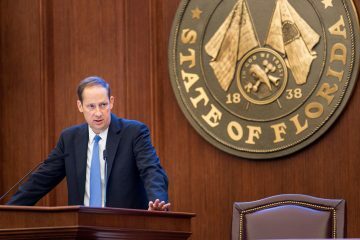 Also, in the past five years, through a state-approved alternative medical program, I have been able to grant patients a certificate, allowing them to use medical cannabis. In doing so, I have witnessed a marked reduction in the use of antidepressants, narcotics and other medicines that carry unfavorable side effects and possible addiction. As the medical cannabis industry continues to make strides in revolutionizing health care, its impact has stretched far beyond its alternative designation given as a medicine. For instance, states in the U.S. with legalized medical cannabis programs have lowered the usage of opioids in their region. Each year, these states have seen a 25 percent decrease in opioid overdose mortality rates compared against states that do not have medical cannabis laws. This success is only possible because of the medical cannabis companies that continue to get it right. These are the companies that take a thoughtful approach to cannabis, making a difference in the lives of their patients and in the communities they serve. They bring in the highest caliber of medical professionals, scientists and compassionate caregivers, generating vigorously patient-centric programs and providing top-quality pharmaceuticals. To be clear, these companies couldn’t be farther from the “pot shop” misperception currently plaguing the industry. 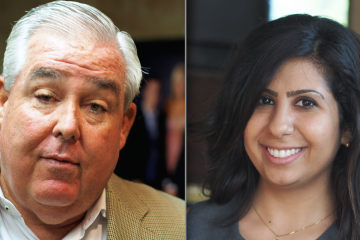 The medical cannabis field is thriving because of companies with evident professionalism and a strong commitment to improving patient care – not because of those stigmatizing shops that disparage the industry’s great efforts. 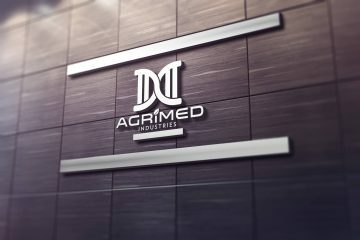 AGRiMED Industries, where I currently serve as medical director, is a fully-integrated, minority-owned company and an exemplary model of today’s true medical cannabis industry. By using state-of-the-art greenhouse facilities, AGRiMED produces consistent, high-quality medicine for patients. Our organization is led by a diverse team of business and medical professionals who are committed to improving the health and wellness of patients who can benefit from the positive scientific effects of cannabis-derived medicines. AGRiMED is also so much more. The focus of AGRiMED’s leadership extends past medicine into the communities we serve. 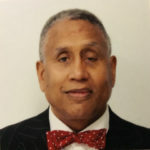 With a special interest in motivating and educating younger generations to achieve success, we have made it a company goal to build relationships with colleges, universities and medical centers so we can provide training and internships to students for early experience in the industry. We have done this with Lincoln University, a historically black institution, and intend to do the same with others, such as Bethune Cookman University. After being recognized for its state-of-the-art greenhouse facilities, diverse leadership team and community involvement, our organization was scored the top medical cannabis company in Pennsylvania. 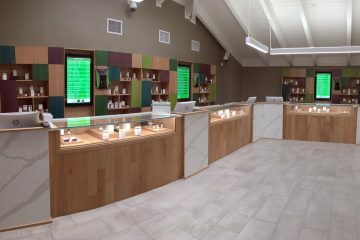 This unique blend of quality production and skill is how we secured one of just 12 licenses issued for the entire the Commonwealth of Pennsylvania last year, and it is how we continue to remain at the forefront of the medical cannabis industry – an accomplishment we hope to bring to many other states. Our success in Pennsylvania is just one example of how the medical cannabis industry can move mountains. With the ongoing commitment of companies like AGRiMED, medical cannabis will continue to improve the health and wellness of ailing patients who can benefit from this age-old plant’s positive effects. Eric Ignatius Mitchell, M.D., MA, FACPE, CPE, is the current Medical Director for AGRiMED Industries, LLC. He is a practicing orthopedic surgeon and sports medicine doctor specializing in pain management from a telecommunication platform globally.